The Project Gorgon team which started its KickStarter initiative less than a week ago is already reached 90% of its $20,000 goal. 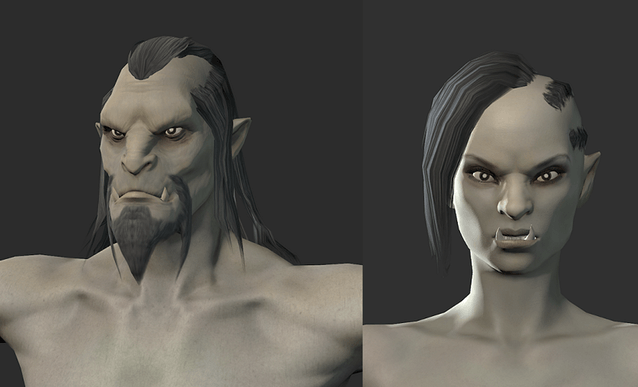 In celebration, both the Fae and Orc player races have been revealed. The other announced races include Humans, Elves, Rakshasa, one unannounced race and now we have the Fae and Orc races. 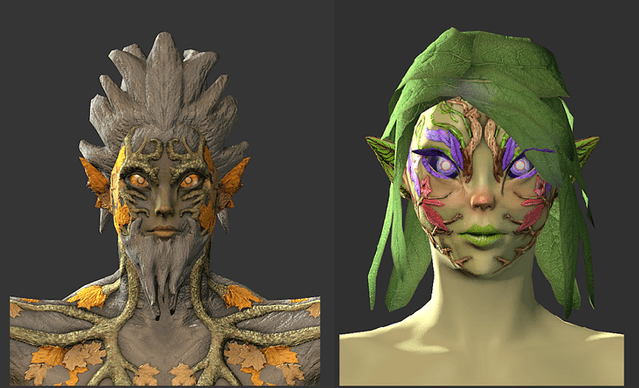 Since you are able to check out the Elves, Humans, and Rakshasa in-game now, we wanted to give you an early look at the Fae and Orc classes (final design is subject to change). As a side note, all classes will automatically be unlocked for the Grand Duke and above reward tiers once available!